On November 1, the Centers for Medicare & Medicaid Services (CMS) finalized the 2019 Physician Fee Schedule (PFS) and the Quality Payment Program (QPP) rule. 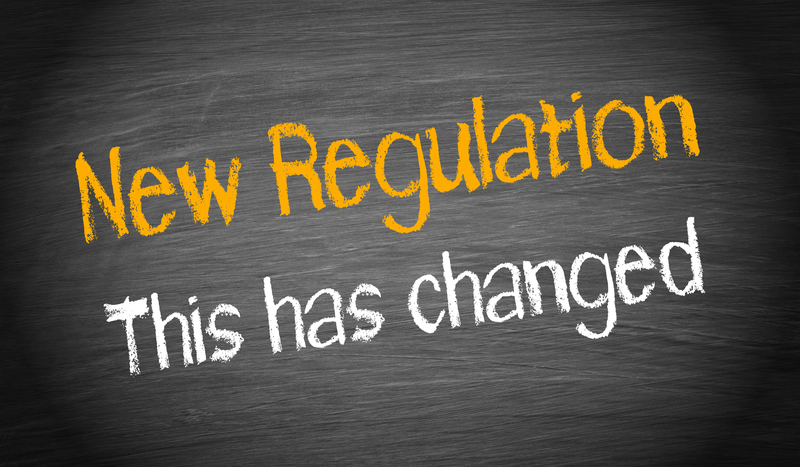 The final rule includes updates to coding requirements for Evaluation and Management (E/M) – with some of the updates taking effect in 2019 and full implementation of the E/M coding reforms delayed until 2021. Healthcare Compliance Pros is thoroughly reviewing this final rule. As part of our review, we will break down the updates to the PFS and the QPP. We will also examine what's in store for 2019 and what we can look forward to in 2021. Most importantly, we will provide our recommendations so that you are prepared for the updates that may impact your practice most. In the meantime, if you have questions and E/M requirements, questions about MIPS questions about other CMS rules, please contact us by email: [email protected] or by phone: 855-427-0427. This entry was posted on Tuesday, November 06th, 2018 at 12:00 am and is filed under Compliance Tips.